With more than 20 years’ experience in corporate communications, Justine has spent much of her career in mining. 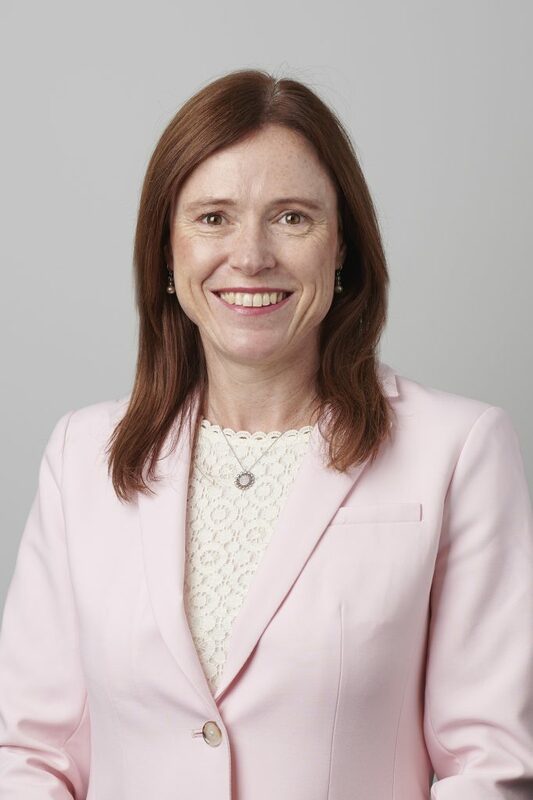 Most recently, she managed Community & External Relations at CMOC-Northparkes Mines and held the position of Corporate Affairs Manager at Xstrata Coal during the time of Xstrata PLC’s acquisition of Mount Isa Mines (M.I.M). She has managed her own Corporate Communications company – Rhubarb Communications – working for mining companies across NSW and Queensland. During seven years at EY, Justine managed the firm’s Brand Strategy and went on to lead the Oceania Marketing function. Justine started her career in London managing Investor Relations for a Namibian alluvial diamond mining company. Justine holds a Bachelor of Arts (Hons) from the University of Sydney and has lived in mining communities in Africa, PNG and Australia.